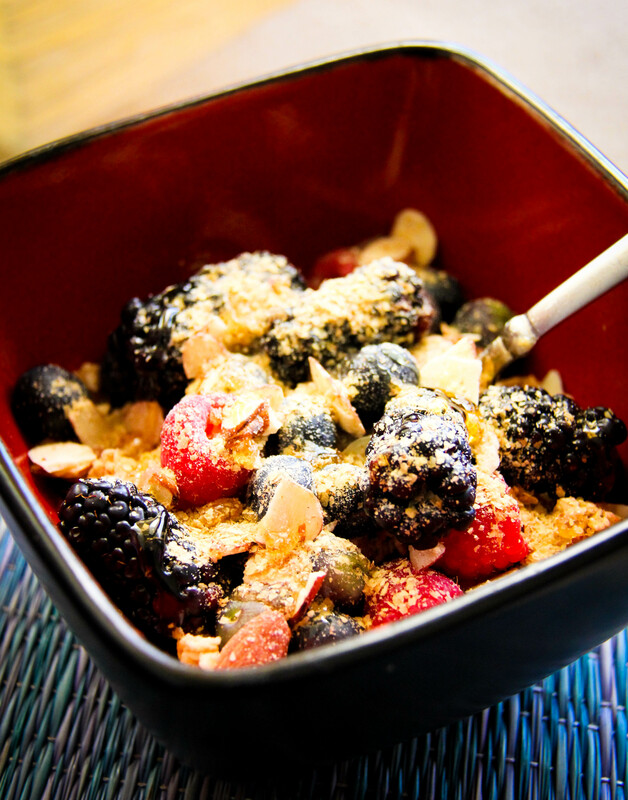 Sweet, Crunchy, Yummy, … Breakfast! I wanted to simply share this breakfast idea with you guys. Try giving it a shot and let me know what you think about it. If you have your own take on it, that will be great. Please share your thoughts.